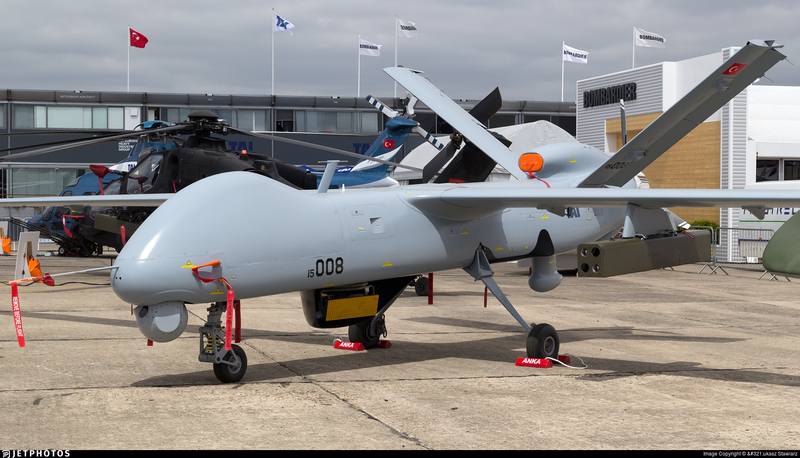 HUMBAHASTIMES -- Indonesian aerospace company PT Dirgantara Indonesia (PTDI - IAe) and Turkish Aerospace Industries (TAI) have launched a project to co-produce unmanned aerial vehicles (UAVs) for military purposes, Indonesian newspaper The Jakarta Post said. Both countries have been developing their indigenous UAV technologies to reduce dependency on manufacturers in Western countries, it said. “We need an experienced firm like TAI, a firm from a Muslim country with advanced technology in the aviation industry,” The Jakarta Post quoted PTDI production director Arie Wibowo as saying. Several other firms were only interested in direct selling, not technology transfer, he said. The newspaper also quoted TAI’s CEO Temel Kotil, who said he hoped the collaboration would result in the production of advanced UAVs.